Weston George (WN – Research Report), the Services sector company, was revisited by a Wall Street analyst today. 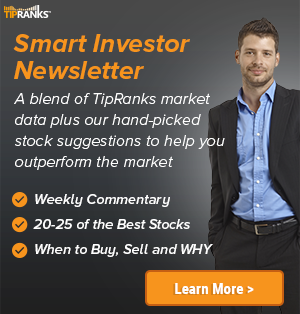 The company received a Buy rating from RBC Capital’s analyst Irene Nattel, with a C$125 price target. 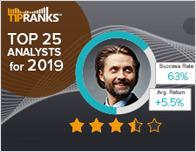 According to TipRanks.com, Nattel is a 3-star analyst with an average return of 3.0% and a 51.4% success rate. Nattel covers the Services sector, focusing on stocks such as Loblaw Companies Limited, Canadian Tire Corp Ltd, and Casey’s General. 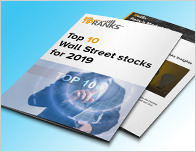 The word on The Street in general, suggests a Moderate Buy analyst consensus rating for Weston George with a C$111.33 average price target, which is a 17.1% upside from current levels. 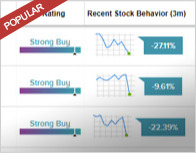 In a report issued on November 6, BMO Capital also reiterated a Buy rating on the stock with a C$112 price target. Based on Weston George’s latest earnings release for the quarter ending June 30, the company reported a quarterly revenue of C$11.25 billion and net profit of C$38 million. In comparison, last year the company earned revenue of C$14.65 billion and had a net profit of C$434 million. The company’s shares closed on Friday at C$95.04.